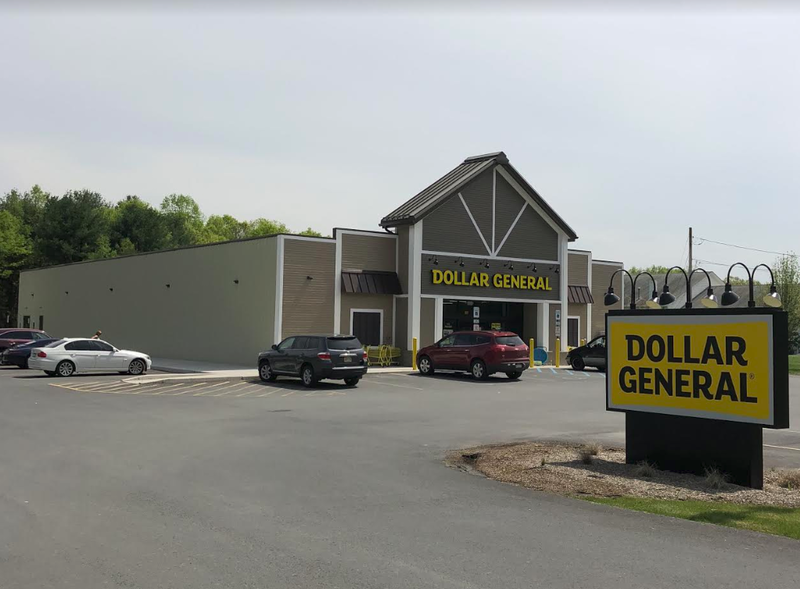 A 9,026 square foot retail facility with 29 parking spaces on 1.75 acres leased to Dollar General Corp. The property is located in the township of Milford, Pike County, Pennsylvania. Pike County is one of the fastest-growing county’s in the state of Pennsylvania with a total population of 55,949. Located on the upper Delaware River, Milford is part of the New York metropolitan area. Dollar General Corporation (DG-NYSE) is a discount variety retailer operating 11,215 stores in 40 states.